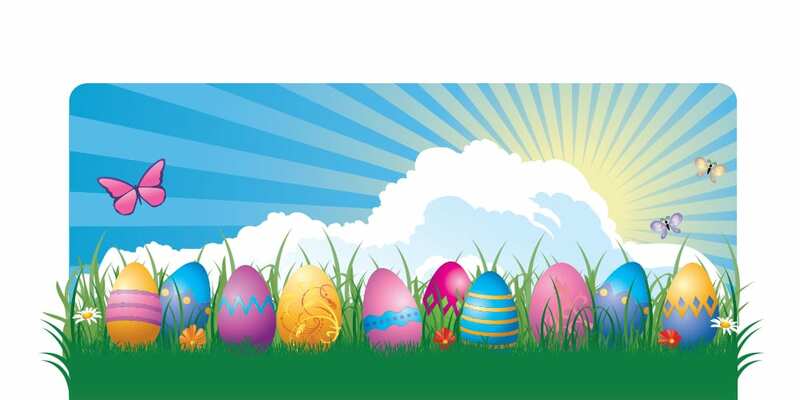 MICKLETON — Join the East Greenwich Community for an Egg Hunt on Saturday, April 20 on the Little Red Schoolhouse grounds. This is a free community event for children and their families, and children should bring their own baskets. The hunt will begin with children under 2 promptly at 11 a.m. and the remaining age groups will follow shortly afterwards. The Little Red Schoolhouse will be open at 10 a.m. for card making for Shady Lane Nursing Home residents. The Easter bunny will arrive at 10:15 for photos; bring your own camera. The event will also include a bake sale from 10 a.m. to noon.